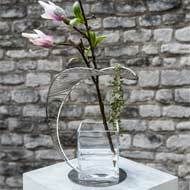 The Sculpture for Flowers collection was designed by Menno Meyer. The sculptures have been designed to complete a diversity of ambiances. 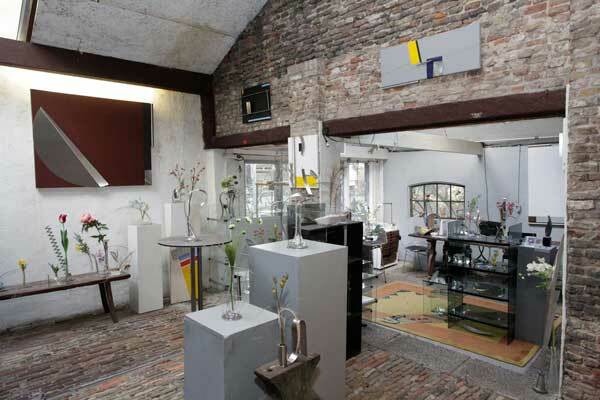 Different ways of living, decorative styles, tastes and preferences. 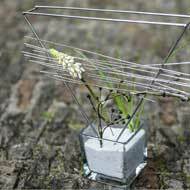 A fascinating line of work which goes far beyond the function of decorative flowers. Timeless and durable. We selected more than 50 sculptures and we hope that you will find them just as inspiring as we do. 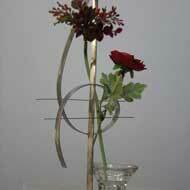 The design of the sculpture is at the cutting edge of innovation. The result is that design leads innovation instead of following users’ need. 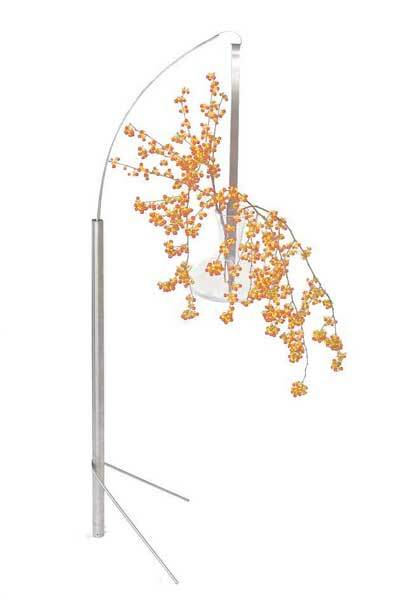 Next to its flowers function, the stainless steel sculpture is a timeless art object. 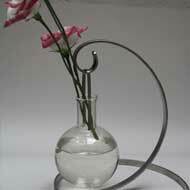 Even without decorative vase and flowers the sculpture is an everyday object. A visual pleasure, yesterday, today and tomorrow.